Harry Lyon was a cop who believed in order and reason, until the fateful day he was forced to shoot a man. Now he is haunted by the words that were uttered by a homeless stranger with bloodshot eyes..".Ticktock, ticktock. You'll be dead in sixteen hours...Dead by dawn...Dead by dawn...Dead by dawn..". 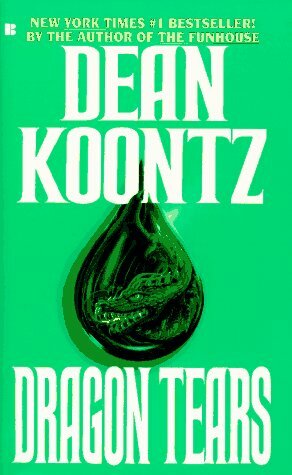 This was my first Koontz book, and it sure was a crazy journey. It is one of those books that never lets off the action. Once it starts, it is pretty intense all the way through until the end. It surely keeps you on the edge of your seat by keeping you guessing as to what is going on. The villain is very mysterious in the beginning, but once everything starts getting revealed it get weirder and weirder. It turns into more of a sci-fi/horror novel. 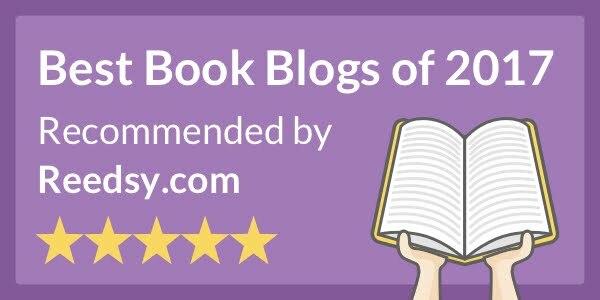 Harry and Connie were pretty good protagonists. As the novel went along their chemistry kept growing. I didn’t feel like there was any part of the story that dropped off in entertainment value, it was consistently intriguing cover to cover. Every character had a purpose in the story so it all flowed well together and made sense. I really enjoy a good crime novel, and this one fulfilled that while also being filled with elements of horror and science fiction. “Real justice for the victims could never be extracted from a perp who was so far gone that he couldn’t feel remorse or fear retribution"